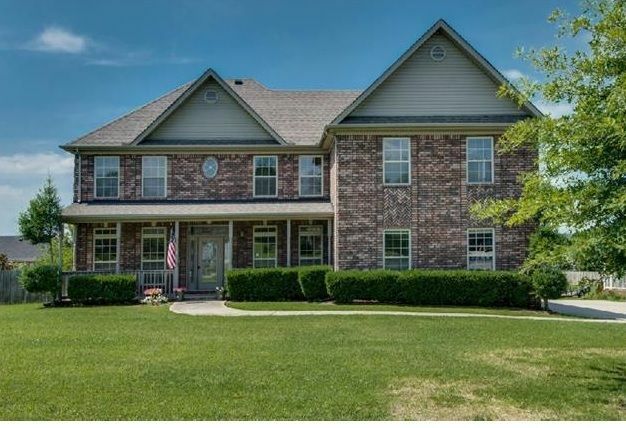 Pleasant View Houses For Sale Keller Williams Realty – Located in Cheatham County, the city of Pleasant View offers of a variety of New Construction Homes and Existing Homes. If you have any questions regarding for Pleasant View real estate, please call Patrick Higgins 615-682-1718. Pleasant View is a city in Cheatham County located between Nashville and Clarksville on Interstate 24 at Exit 24.  Homes in Pleasant View are very affordable with lots of open spaces.